December 5, 2017: Photographers worldwide have just one month left to enter the 11th edition of the Sony World Photography Awards. To mark this deadline, the World Photography Organisation, the creators of the Awards, today releases a new selection of entries from the Open competition. 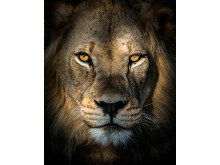 Submitted by photographers from around the world, the images cover a wide variety of topics, from stunning aerial shots to intimate portraits and animals in the wild. 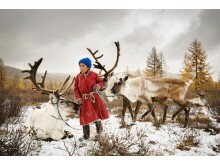 The Sony World Photography Awards are widely recognised as one of the world’s leading photography competitions, with many of its shortlisted and winning photographers gaining global exposure and recognition. 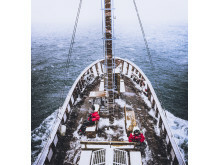 Past shortlisted photographer Simon Butterworth said, "It’s impossible to overstate the importance of this achievement to my career, the global coverage was amazing, in fact, interest in my work as a direct result of the awards continues to this day." 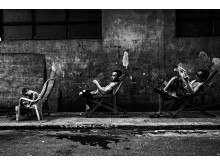 All entries to the Awards are free at www.worldphoto.org/swpa. The shortlist for all competitions of the Awards will be announced on February 28, 2018. The Open and National Awards winners will be announced March 20, 2018. The Photographer of the Year and the Professional category winners will be announced April 19, 2018. 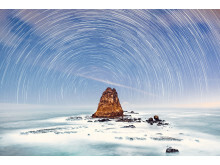 Prizes include $25,000 (USD) for the Photographer of the Year and $5,000 (USD) for the overall Open competition winner. 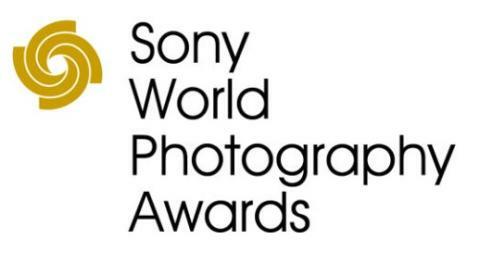 All category winners will receive the latest Sony Digital Imaging equipment and Professional category winners are flown to London to attend the Sony World Photography Awards dinner on Thursday April 19, 2018. 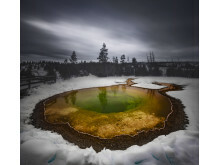 The Awards’ winning and shortlisted images will once again be exhibited at Somerset House, London. Running April 20 – May 6 2018, the exhibition will also include exclusive new works by the recipient of the Outstanding Contribution to Photography Award, to be announced in January 2018. Previous recipients include Martin Parr (2017), RongRong&inri (2016), Elliot Erwitt (2015) and Mary Ellen Mark (2014). See full category descriptions here.